The IHA “Inspired Home” summer media event took place on Thursday, June 11, at the Metropolitan West, an open and chic event space in the Clinton neighborhood just outside of Midtown – and LCWA client Contigo was on the scene, ready to help editors create inspired commutes for busy families on the go. 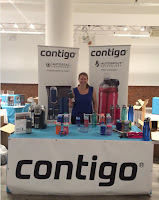 Contigo showed off a range of products from spill-proof kids cups and innovative water bottles to the latest design in its popular AUTOSEAL collection, America’s best-selling line of travel mug. Over the course of just a few hours, Contigo met with more than 20 media contacts to elevate brand awareness with top-tier influencers and generate buzz for upcoming gift guide stories. 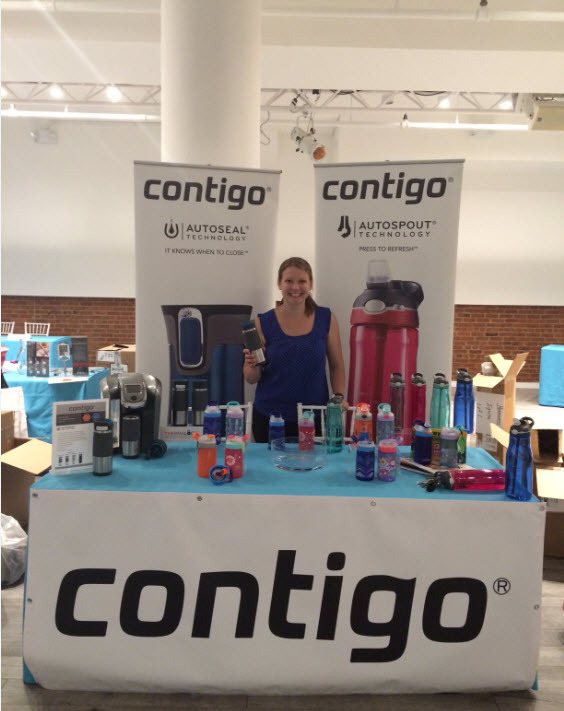 We had a great time showing off Contigo’s continuous innovation to NYC’s top influencers and we look forward to several great fall stories as a result! In the Mix...Houzz this for a Sweepstakes?